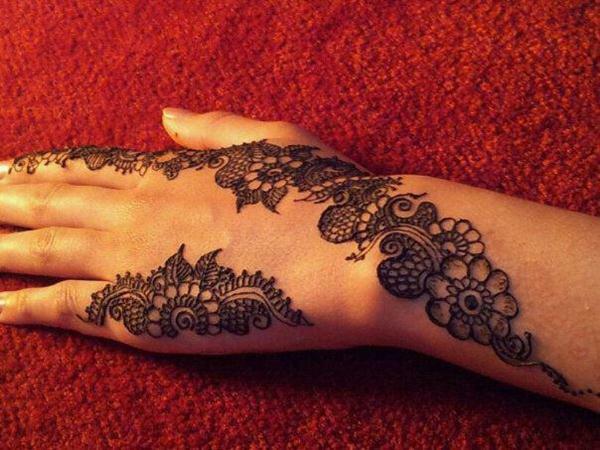 Mehndi or henna is a traditional thing .women love to wear mehndi on nay kind of causal especial or wedding event.Specially bridal sis incomplete without wearing heanna or mehndi on hands arm or foot.Some stunning Mehndi designs are gonna share with you which are designs by Nikaah Mehndi .All designs are very easy and beautiful.You can decorate these mehndi designs with stones ,Glitter or other gems.Nikaah Mehndi designs are for full hand, Hands, arm and foot.lets have a look. 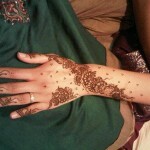 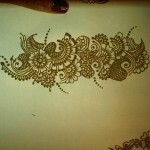 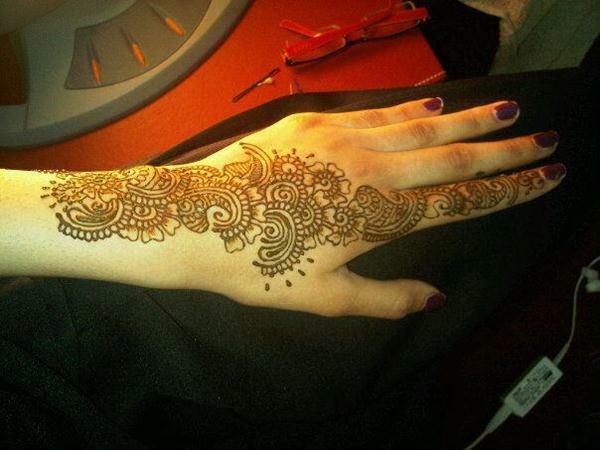 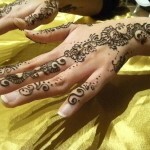 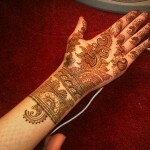 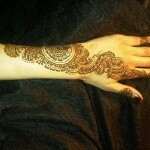 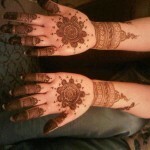 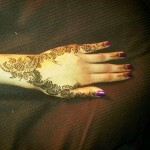 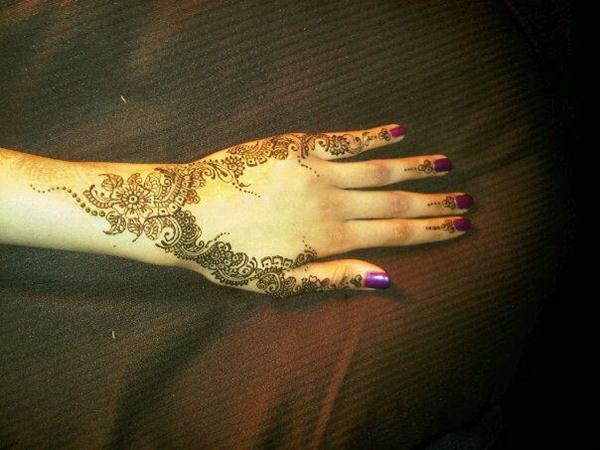 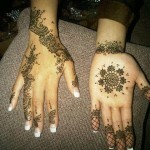 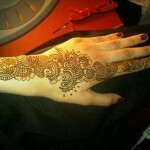 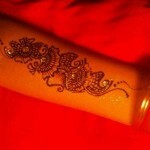 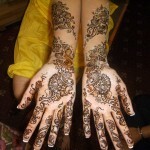 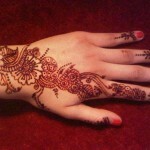 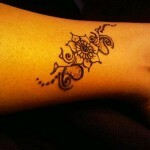 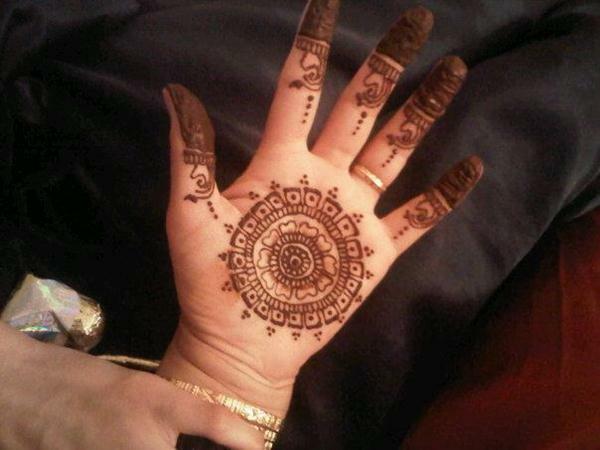 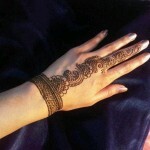 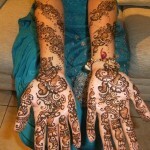 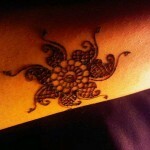 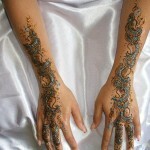 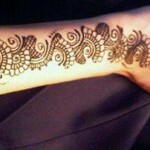 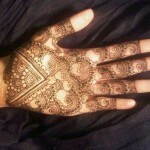 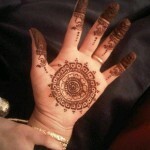 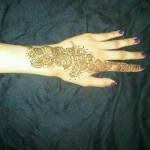 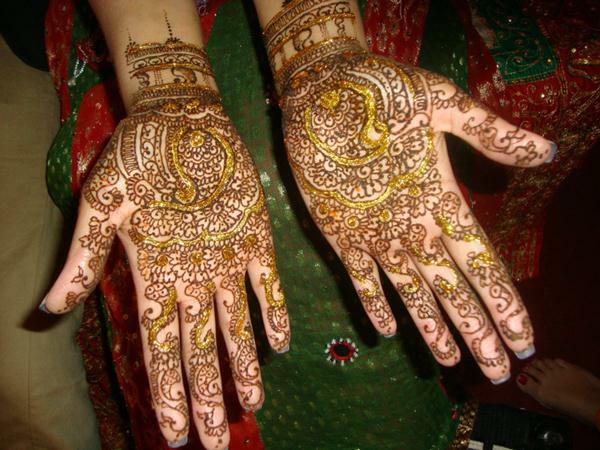 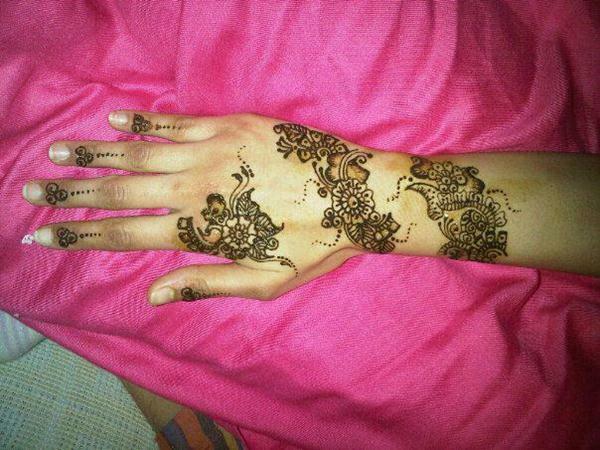 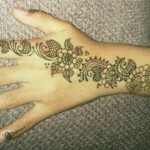 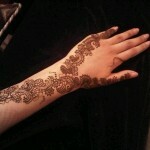 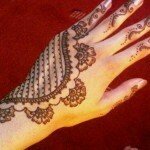 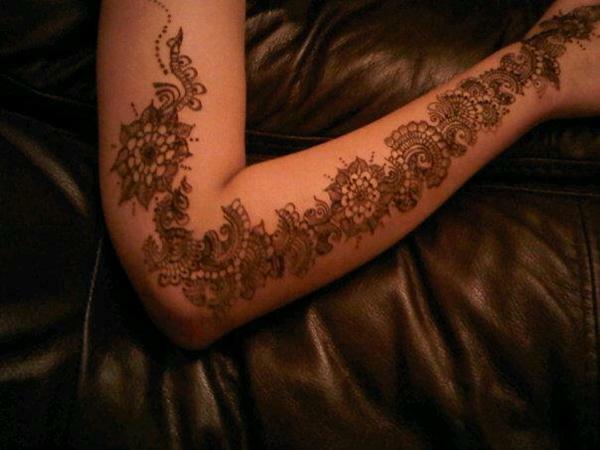 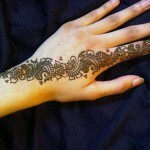 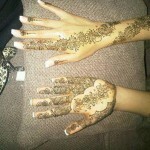 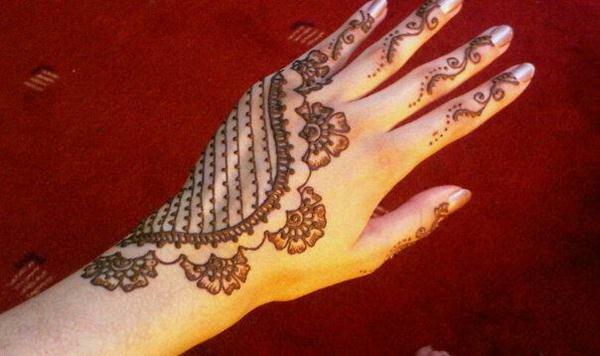 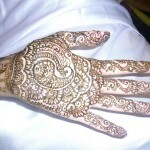 Mehndi has always seen as one of the imperative and essential ingredient in all the festivals and occasions. 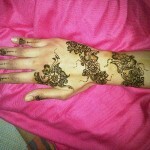 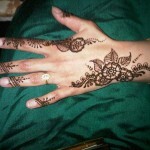 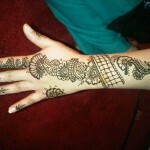 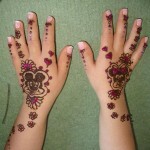 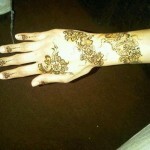 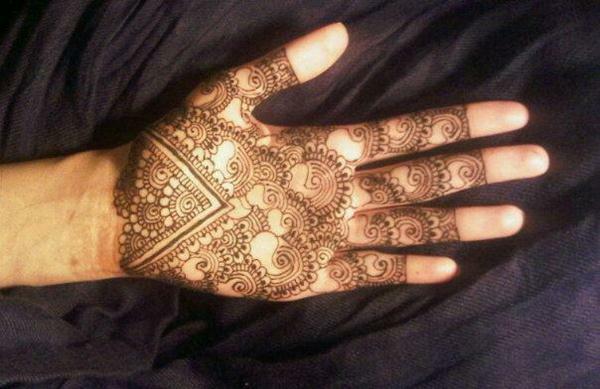 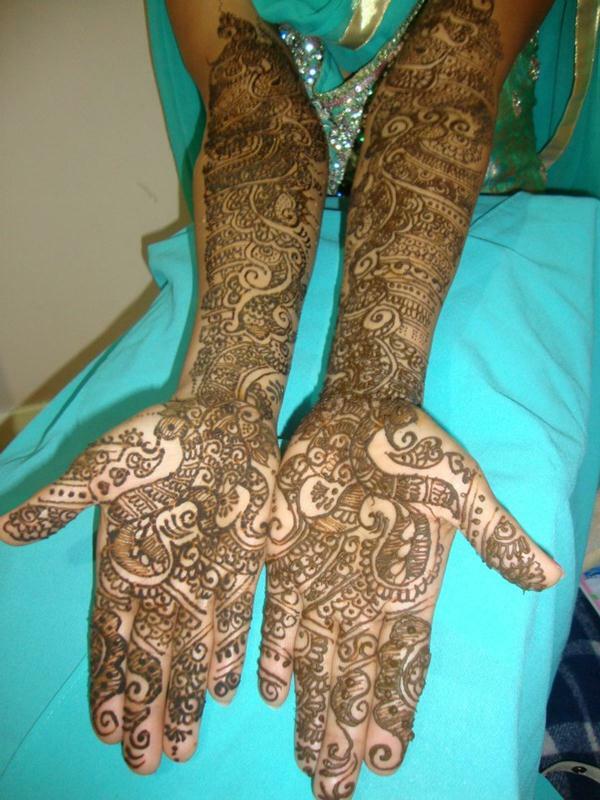 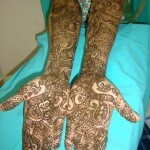 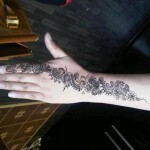 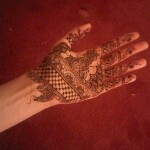 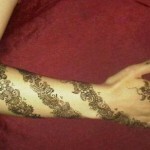 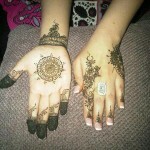 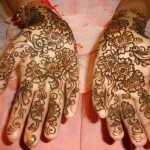 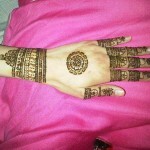 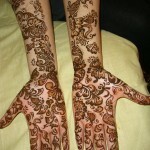 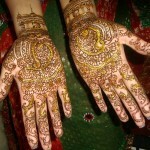 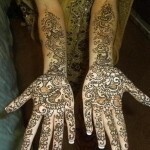 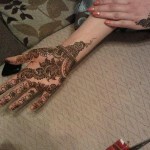 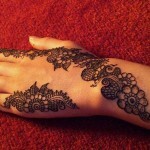 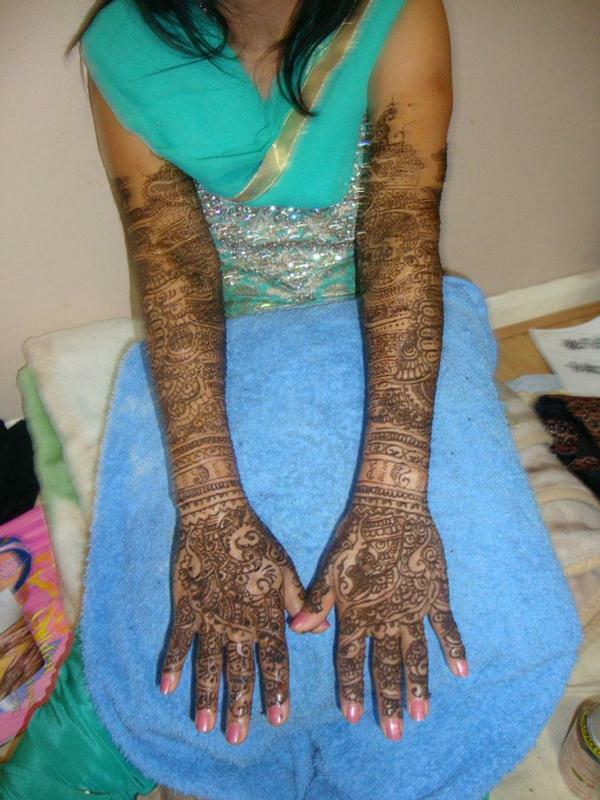 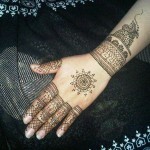 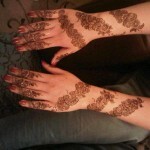 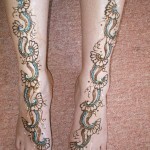 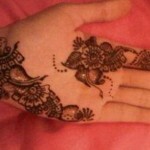 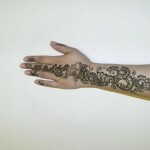 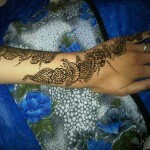 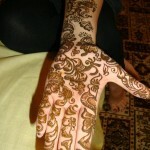 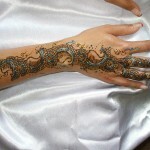 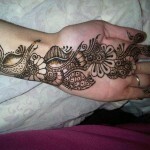 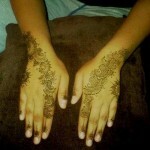 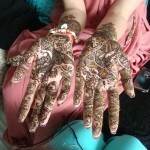 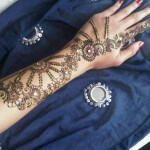 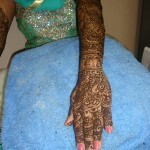 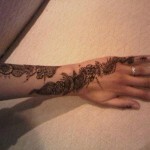 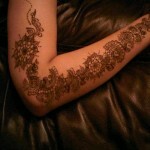 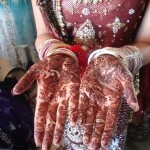 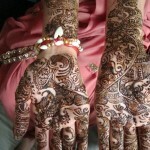 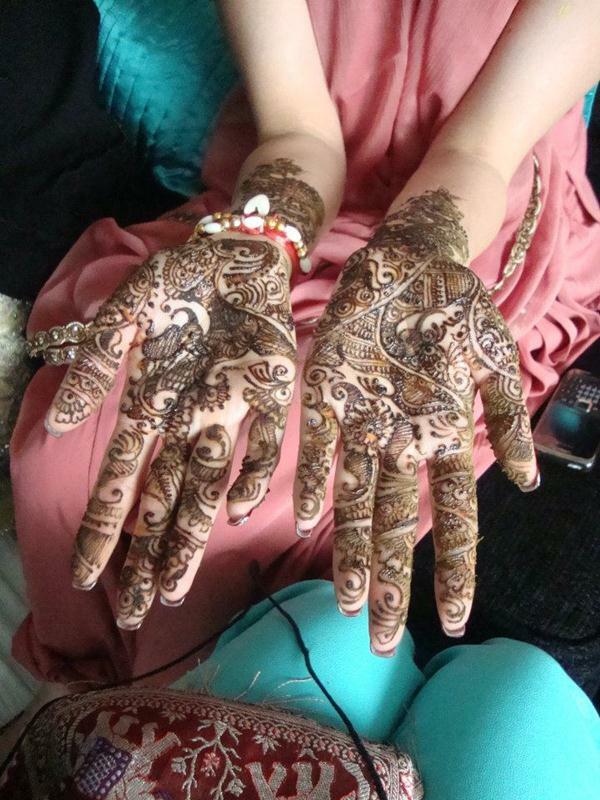 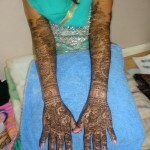 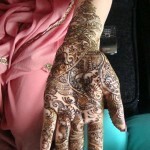 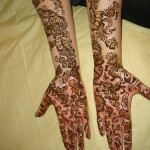 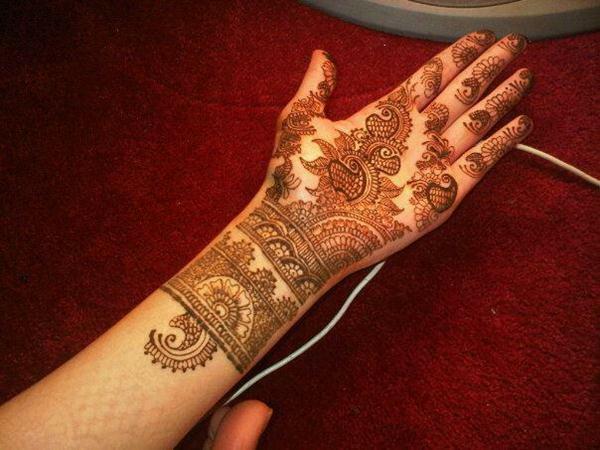 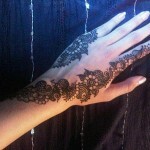 Girls love to wear mehndi in diffrent styles on hands arm and feet.Bridal Mehndi Designs By Arpita Karania designs are awesome .those designs can be wear on any event like Mehndi , Brata Day, wedding Day ,Causal function,New Year, Eid and any occasion.Mostly Mehndi designs are putted on hands full hand, arms feet in Pakistan, Indian and Arabic and African style.